A relative looking for care in the home options? Do you have a loved one, neighbour or family member that is need of help and support in the home? Someone looking for help in the home? Do you have mobility issues, struggle around the home or need assistance with daily chores? Are you looking to refer an elderly or disabled person to a reliable care provider? We can help. The Caring Choice Ltd is a Home Care Provider situated in Chapeltown, Sheffield. We are registered with and regulated by the Care Quality Commission (CQC) and are members of United Kingdom Home care association (UKHCA). 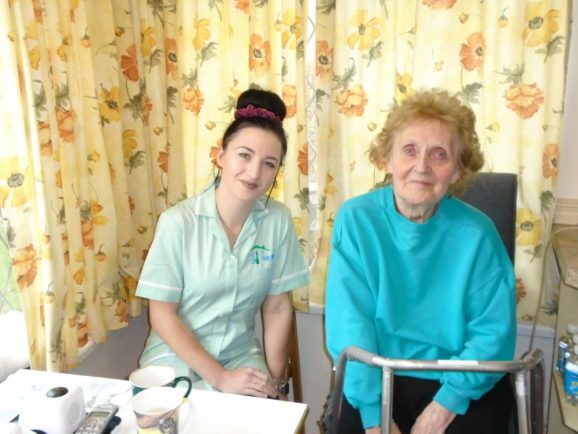 Our commitment is to provide a high standard of person centred care and support to people within their own homes. We can personalise care packages to suit individual preferences and needs. We are fully transparent about our fees. Home care costs will vary slightly depending on the individuals care needs and preferences. There are too many services to list however the table below is an example of the cost of one carer when a customer is self-funding their care costs. Larger care packages and sit-in services will be charged at different rates; please contact us for more details.